Matchingo is a new twist on the classic memory matching card game you played as a kid. Match any two cards for a simple match, or make multiple matches in a row to earn combo multipliers. 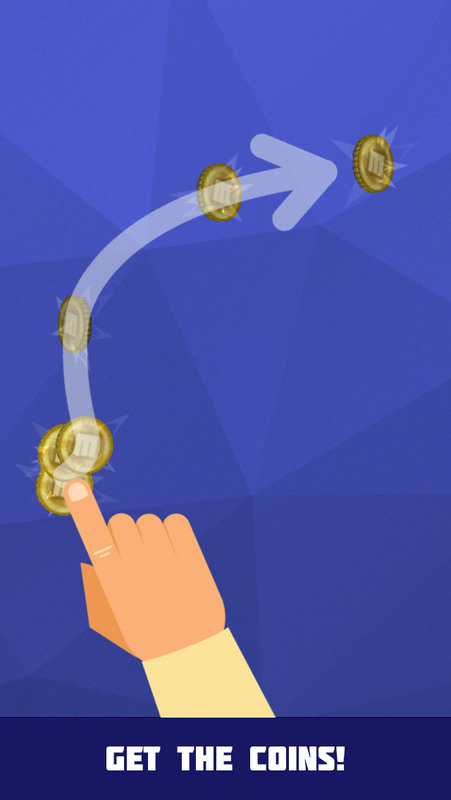 Collect gold coins and unlock dozens of ways to customize the game to make it all your own. Matchingo is perfect for everyone from 2 years old, to 102 years old. Matchingo is currently available for iPhone, iPad, and Android devices. Matchingo support for Windows Phone and Kindle Fire is expected later this month. Like our Facebook page or subscribe to our mailing list to find out about new releases! Matchingo is great for kids as young as 2 or 3, but is just as good for older adults looking to improve their memory in a fun way. True Matchingo masters have no problem chaining 4 and 5 match combos several times in one game. The biggest difference between Matchingo and a traditional matching game is that Matchingo is full of action. 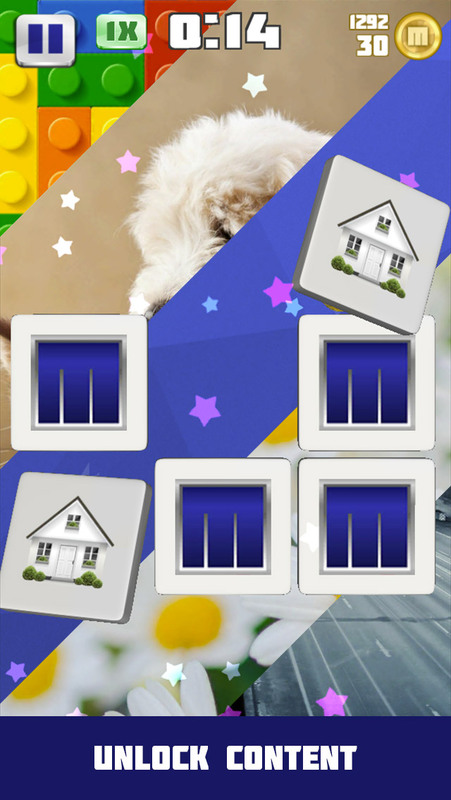 Matchingo features 3D tiles, explosions, combo multipliers, and more! Matchingo was created by a single independent developer. Please show your support by telling your friends and family about Matchingo! The only modern matching game in full 3D. 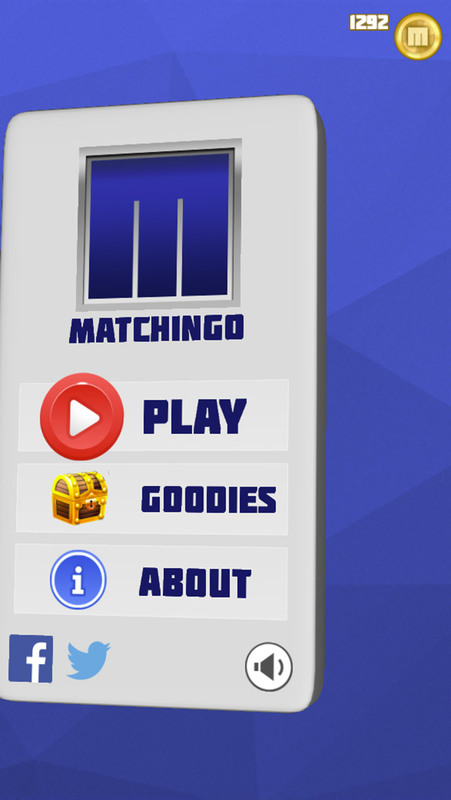 Matchingo is an exciting arcade style matching game. 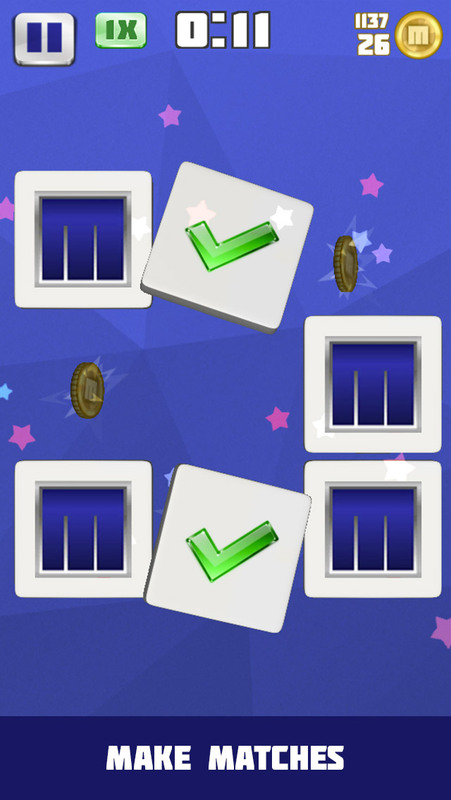 Collect your coins - get more for better match combos! Tons of items to unlock. Matchingo was created by @SmartyP of SmartyPantsCoding.com.